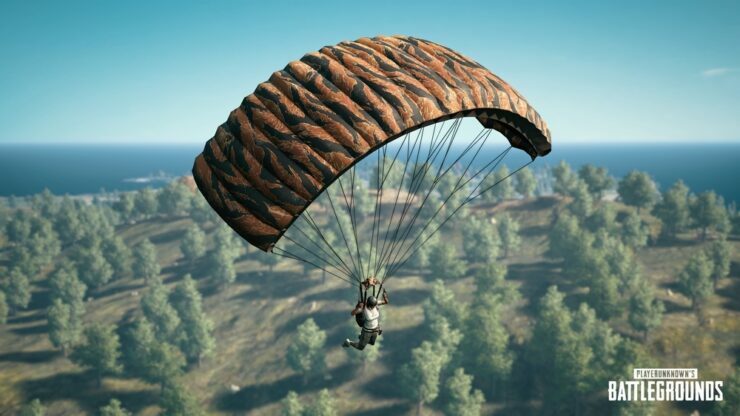 A new update is going to be released later today for PUBG on PC, introducing a new anti-cheat system as well as more quality of life improvements and gameplay tweaks. PUBG PC update #22, which will be available following 5 hours of servers maintenance which begin at 5:30pm PDT / Oct 3 2:30am CEST / Oct 3 9:30am KST, introduces a new Anti-Cheat system. Among the new quality of life improvements are wheel menus, mini-map and Friend UI improvements. Update #22 is also going to include the new Rank System, Leaderboard and Regional Renewal which has been announced not too long ago. All the information regarding the new system can be found here. PUBG is now available on PC, Xbox One and mobile platforms.